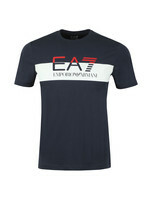 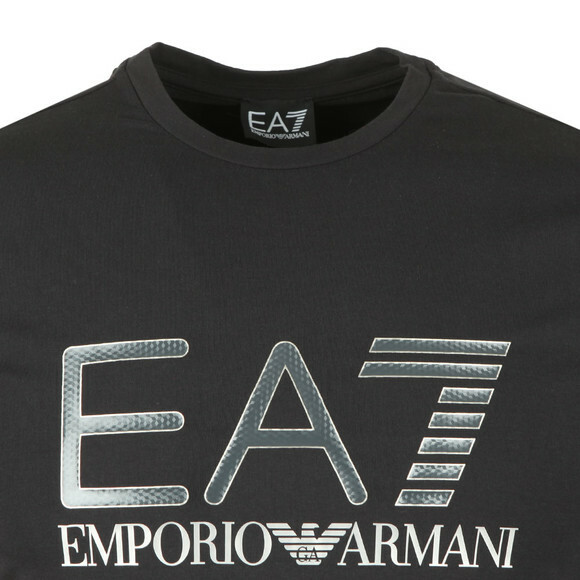 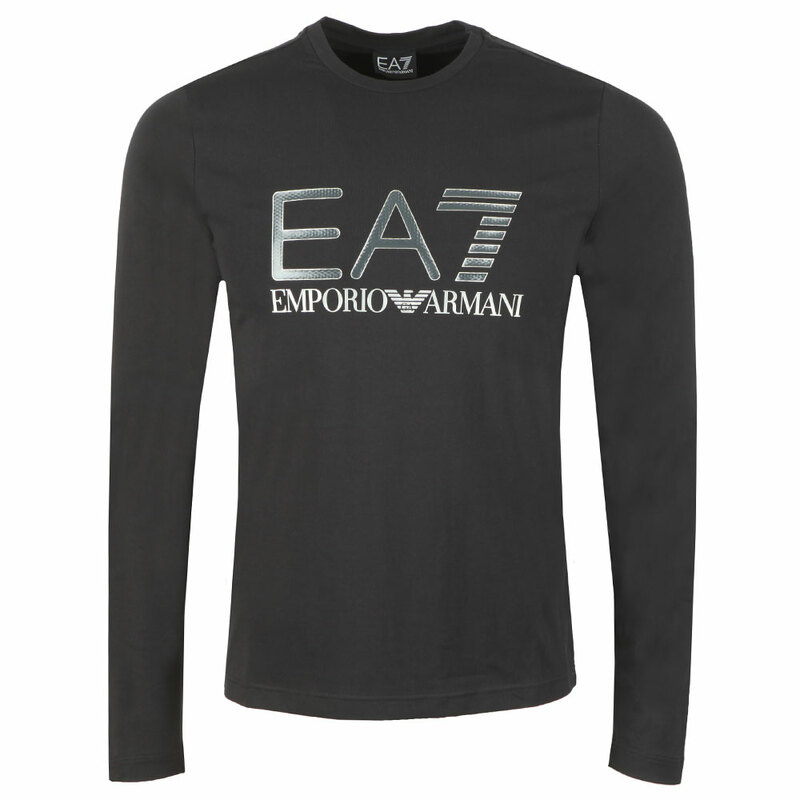 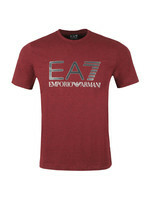 EA7 Emporio Armani Large Chest Logo T-Shirt in Black. Crafted with long sleeves and a crew neck. 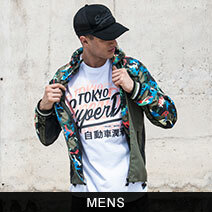 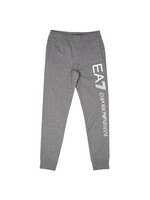 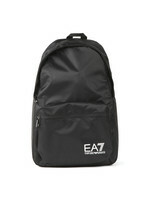 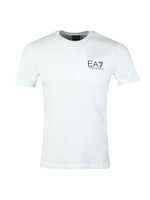 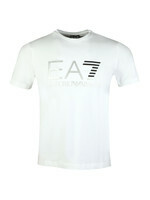 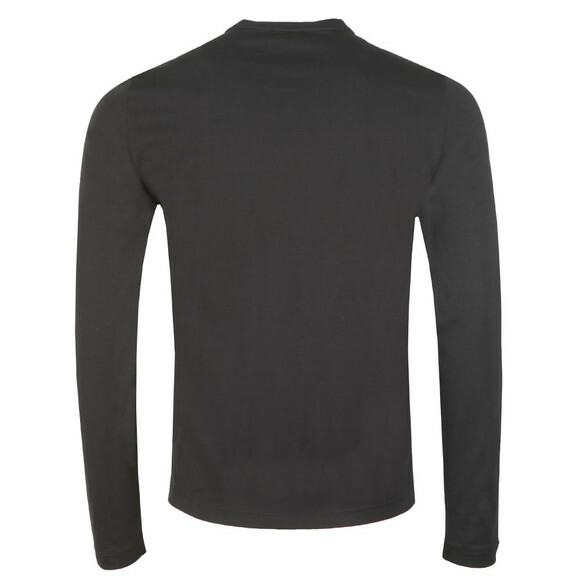 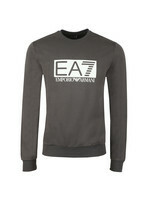 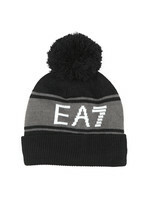 Given a large EA7 logo on the chest with a textured design and reflective wording.